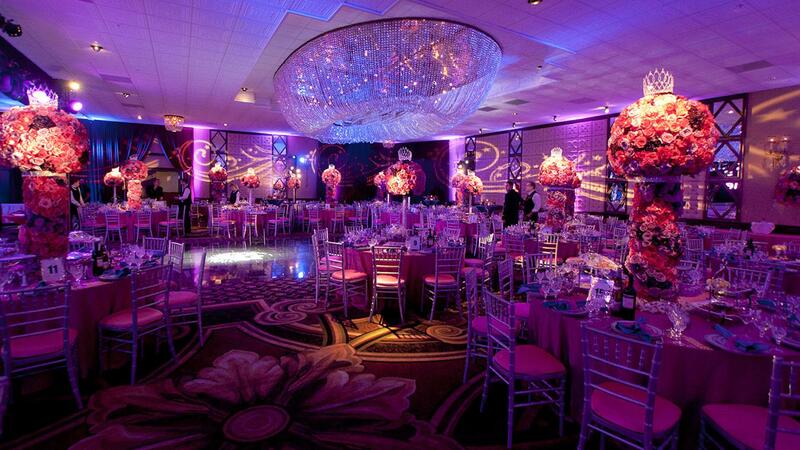 Rent Chateau Ritz | Corporate Events | Wedding Locations, Event Spaces and Party Venues. The Chateau Ritz specializes in Wedding Receptions, and is also great for Business Functions, Conventions, Reunions, Celebrations, Bridal Showers, Company Luncheons and Dinners, Proms, Bar/Bat mitzvahs, Baptisms, etc. Our versatile, full service facility, is capable of holding a number of various different types of events. The Chateau Ritz has been completely renovated in 2009 and is located in a convenient location for a Chicagoland reception or event, bordering northwestern Chicago and easily accessible by 294, 94, and 90 expressways. The Chateau Ritz has been family owned and operated for over 20 years. with Premium Brands, Martinis, Blended drinks and After Dinner Liqueurs. Ivory or White Linen Floor Length Table Cloths and Colored Linen Napkins. Gratuity, Service Charge, and Room Rental Included.